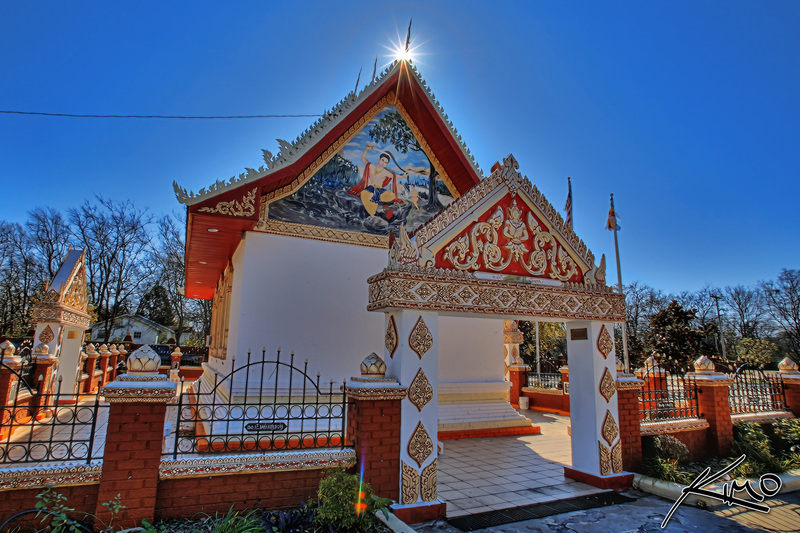 The most beautiful Laos Temple in Tennessee. They really took their time building this structure. I can tell by all the small details in the building. I’m sure I’ll be seeing a lot of similar temples during my trip to South East Asia. Coincidentally I should be in Thailand right about now. I wrote this post a week prior so I wouldn’t have to worry about updating my blog while I’m there. I plan on posting as often as I can form this trip but that’s all up to whether or not I find internet access.